materials. All consumptive resource uses and the use of motorized vehicles are prohibited. Research and educational activities may be carried out but only under permit. of the largest Rocky Mountain junipers in British Columbia, two rare plant communities, and two blue-listed rare plants. At least 15 plants considered rare in the province occur in the ecological reserve. Most of these species are limited in their range to the Coastal Douglas-fir zone, but are fairly common within the zone with good population sizes. 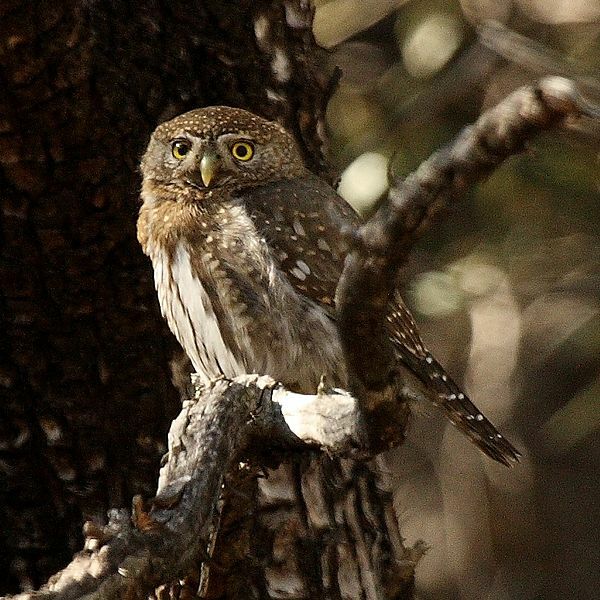 In addition, numerous fauna species have been recorded with some of the most notable being the turkey vulture, bald eagle, osprey, great horned owl, pygmy owl, Townsend’s vole, river otter, Pacific tree frog, and northwestern garter snake. entirely in an intensive urban and agricultural development area of the province. Enhance knowledge of rare elements by conducting an ecological inventory. Undertake cultural inventory and traditional use study in conjunction with First Nations. Work with local residents of Lasqueti Island to maintain the fence to exclude sheep and goats and to increase awareness of the special natural values of the reserve. Monitor recreational use and enforce Ecological Reserve Act. Ensure the ecological reserve boundaries are signed. Enhance relationship with Volunteer Warden and encourage a formal monitoring system. Develop a fire management plan. fragmented nature of this ecosystem and the limited opportunities available for its protection. BC and restricted to the lowland zone.